Personally, I love love LOVE soaking in the tub. Even better if it's a natural hot spring water onsen omggg~~ They say it's good for your body and has healing properties. Sounds good right? Well, imagine all that goodness on your face! 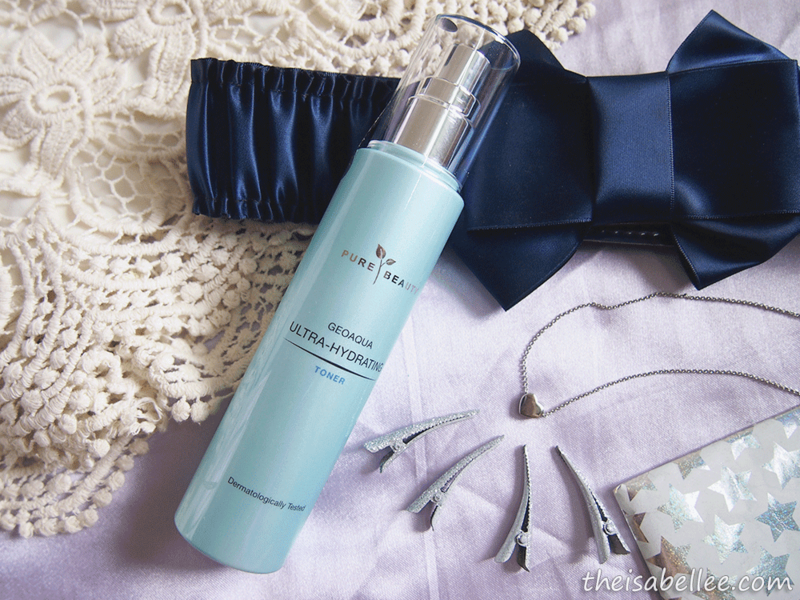 Pure Beauty has combined that onsen water with Hydromanil complex to enhance cell regeneration and prevent oil build up while hydrating your skin. 10x hydrated skin after 4 weeks! 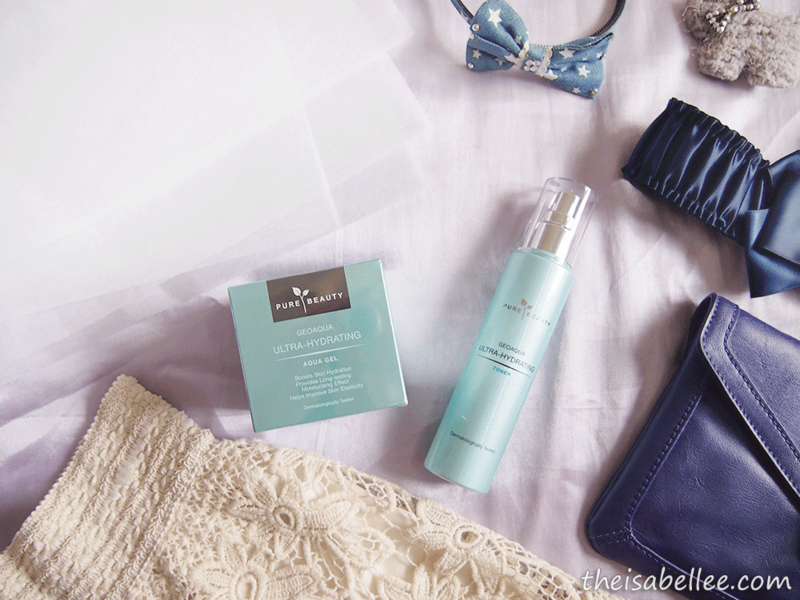 I love the packaging and the turquoise colour! It's clean, simple and dreamy. Quite sturdy for the affordable price. 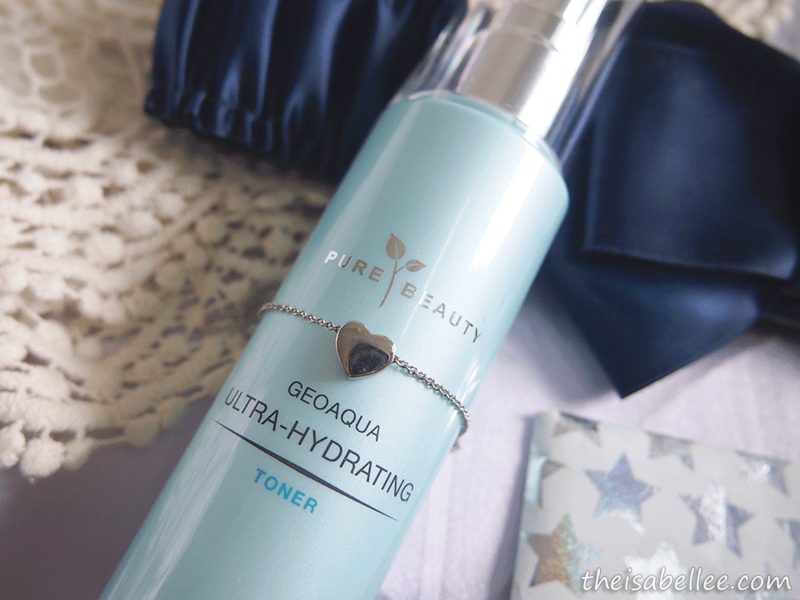 After facial wash, you must use toner to tone your skin so that it can better absorb the other skincare you apply afterwards. I use this both day and night. About 3 pumps is sufficient for me. I do prefer this kind of pump over the simple pour-out-from-bottle kind. The toner is very watery so I recommend using a cotton pad - which also exfoliates gently and removes any dirt you might have missed. I also tried patting it in with my hands and it makes my face feel fresh and hydrated. 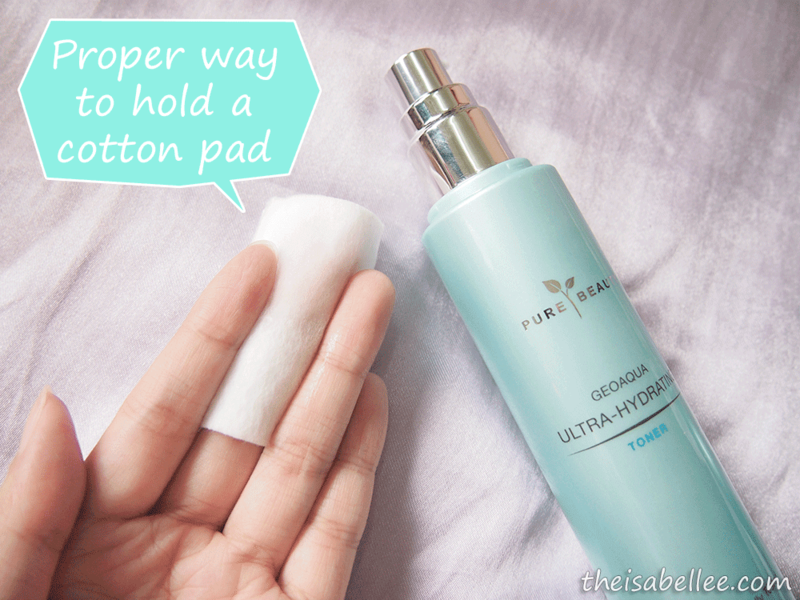 Is there a 'correct' way to hold a cotton pad? As ridiculous as it sounds, the answer is 'yes' xD You have to weave it between 3 fingers like the photo below. 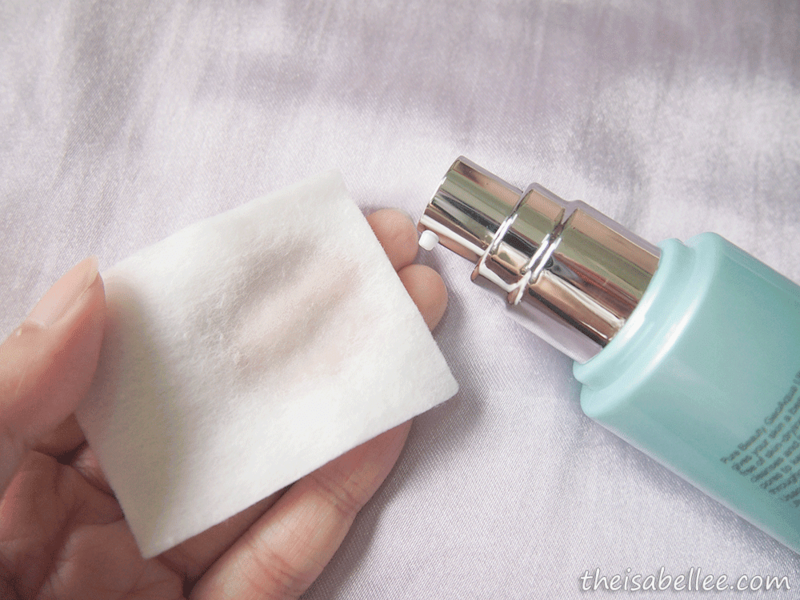 This way, you have a better grip on it and the cotton pad does not fray as much. Also, you use less product as you only have to soak the middle portion of the cotton. It has a light scent which I found to be quite pleasant and feels great on skin. 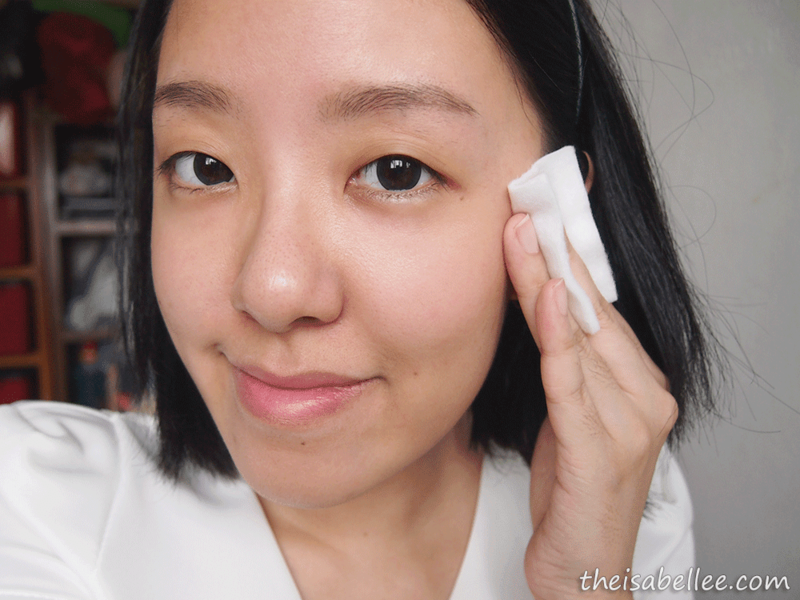 I like that it doesn't try too fast because I use toner as a cleansing step with my cotton pad. 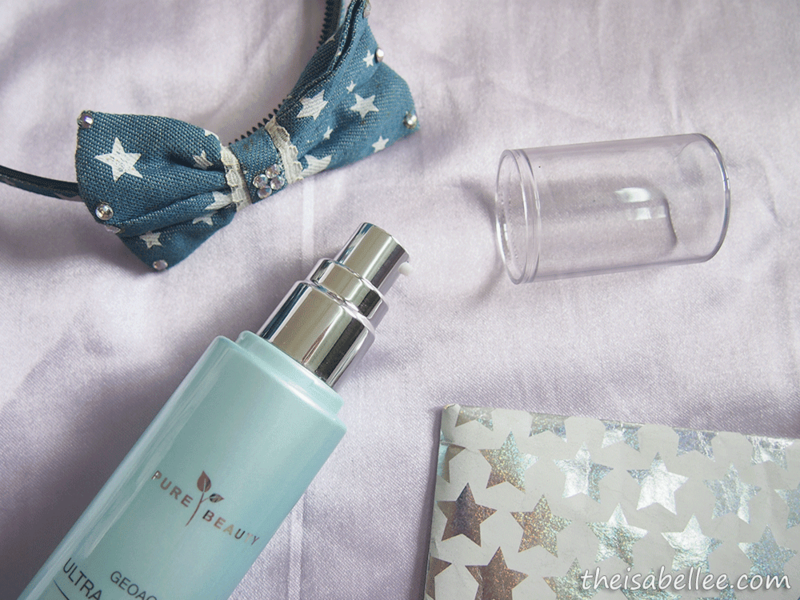 Now, the most important part - moisturizer! 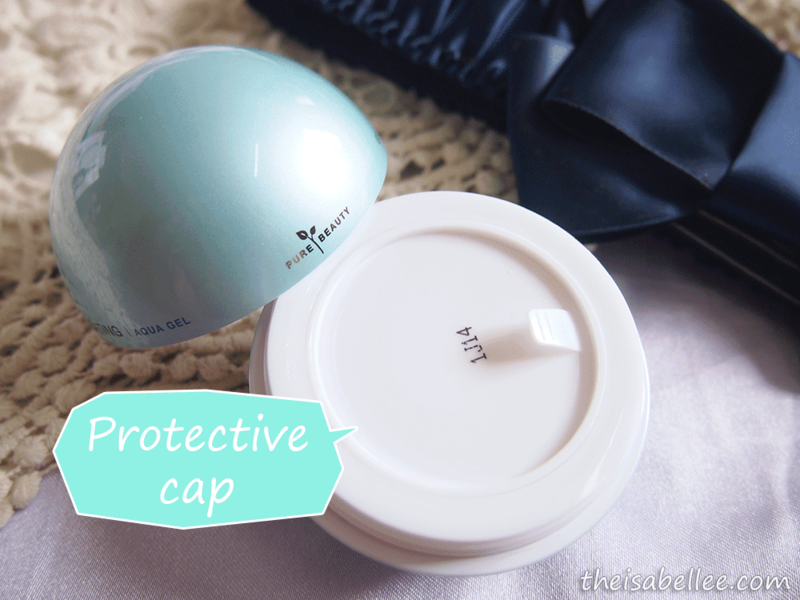 Like the other range, it comes with a protective cap to prevent product leakage. You need it. DO NOT throw this away! And I let out another gasp. 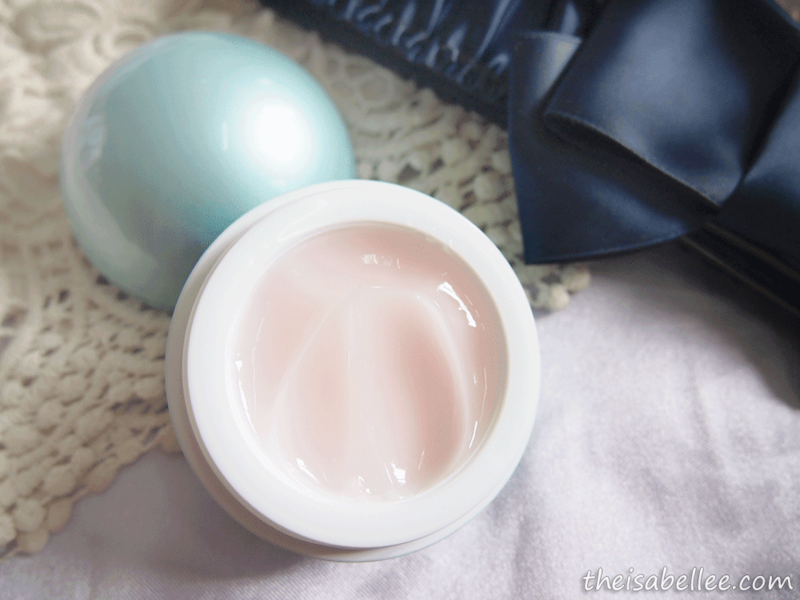 It has a gel-cream consistency and feels light on skin. 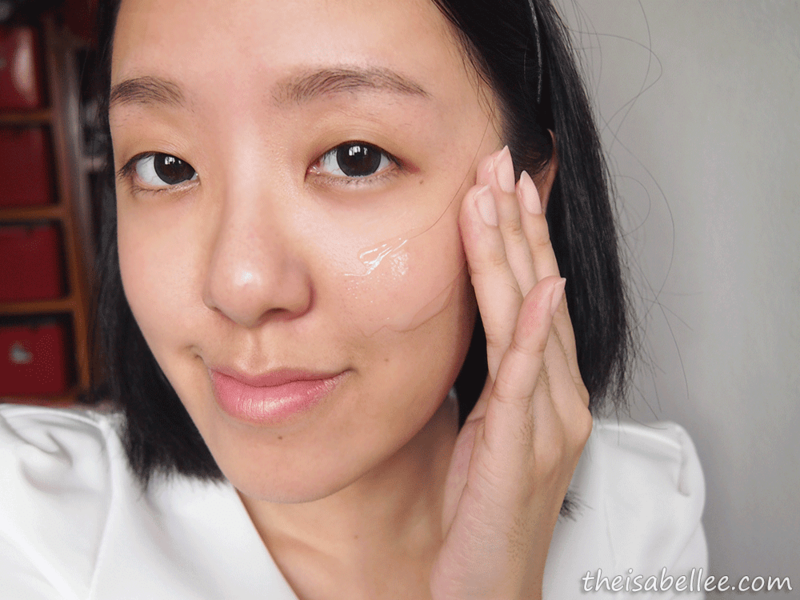 Don't apply too much, especially if you have oily-combination skin (it will feel greasy). 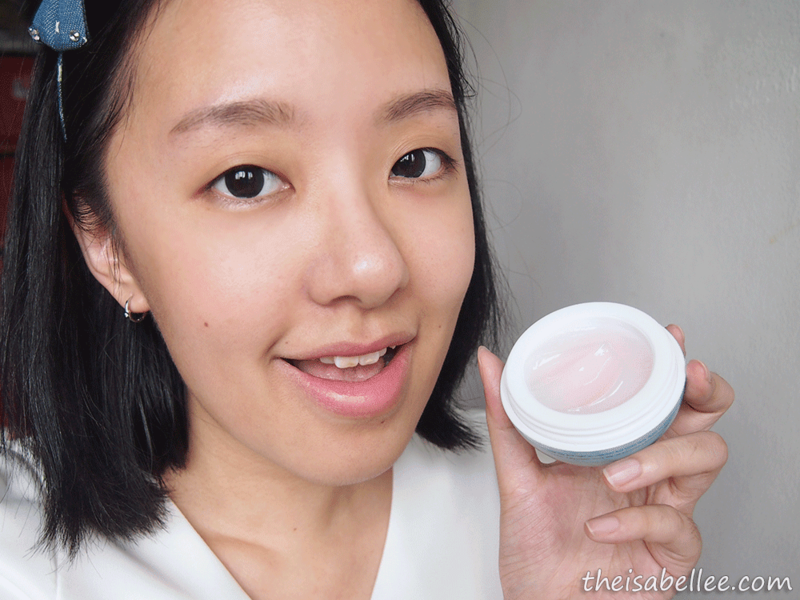 I use a thin layer and massage til it is absorbed. 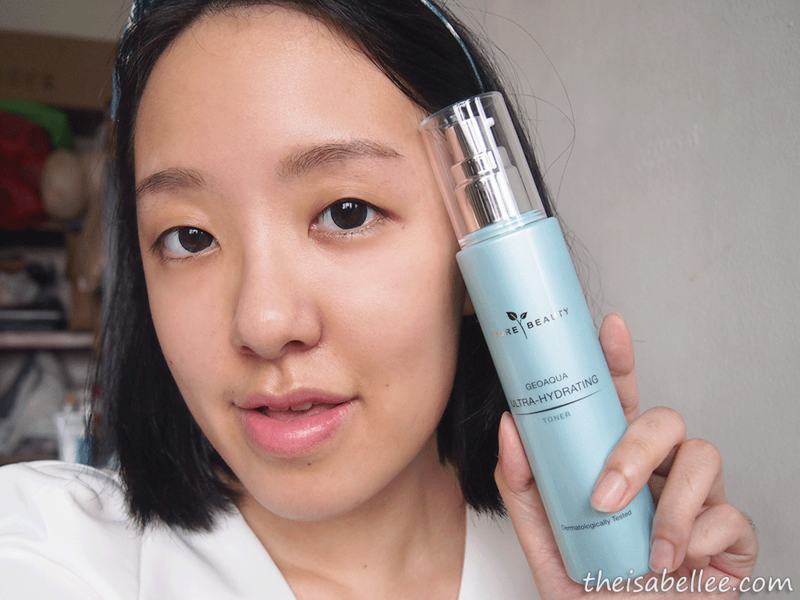 As a result, my skin feels powdery smooth and doesn't flake under foundation. Omg! 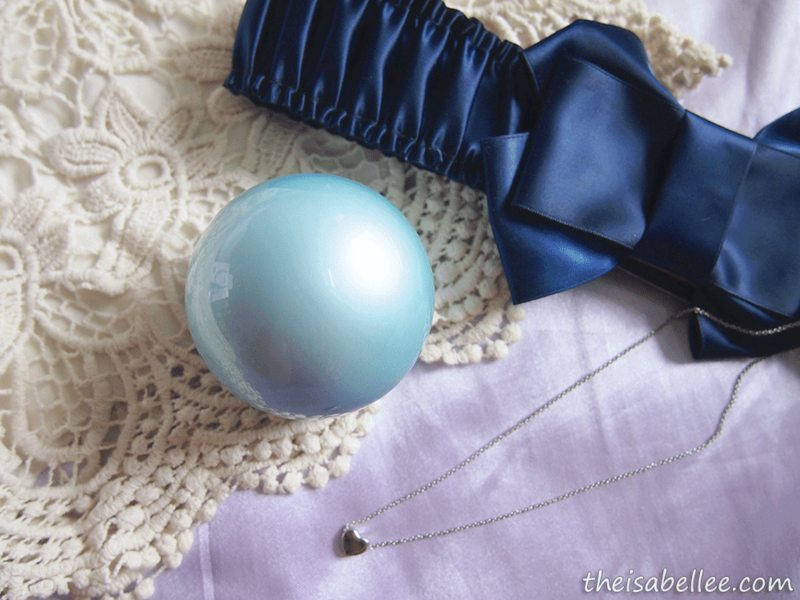 The product color is so pretty in light sky blue color. 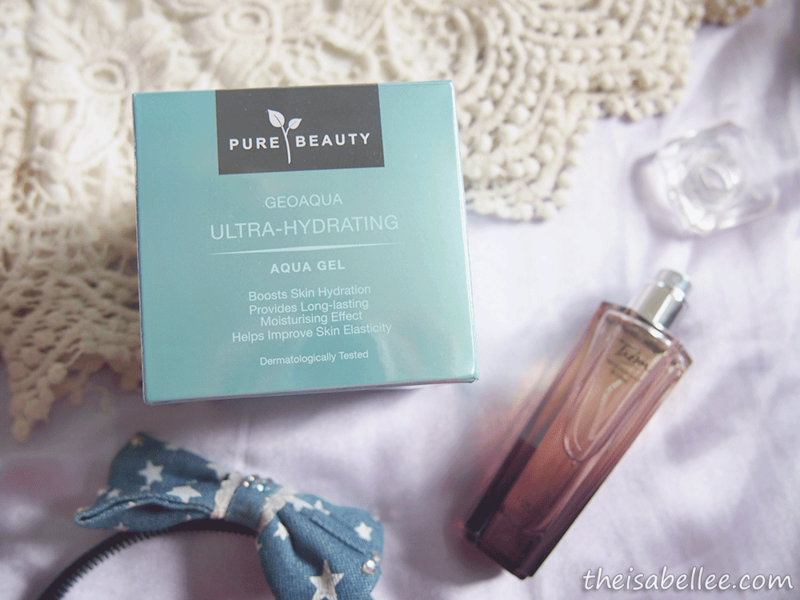 The aqua gel looks so moisturizing!! Is it better to use cotton pad...? Can i apply it with my hands?